Dance and be merry. For business or pleasure, any successful event must be FUN. And fun for all ages. 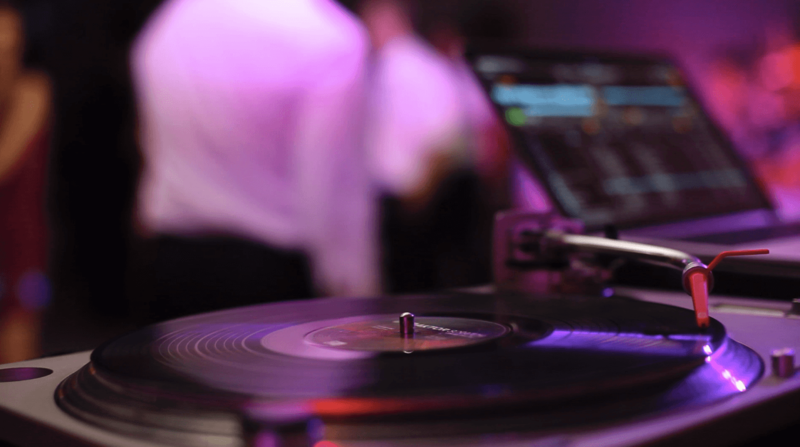 Turn any event space into a nightclub, an 80s-themed arcade, the fair, or a photo shoot with an exciting and eclectic mix of entertainers in Gaithersburg from Electric Events DC. All she wants to do is dance, while the DJ keeps the beat alive. Electric Events DC works together with Washington’s finest MCs, live musicians and bands who will make your affair an unforgettable one. With the flick of his foot and a double turn, engaging dancers can transform any networking event into a Vegas showroom, while nearby a colleague draws blackjack. Electric Events DC can arrange to delight event attendees with interactive entertainment all night long. Strike a pose in a top hat and oversized glasses. You did it; you beat your high score! Photobooths, arcade games and other novelty entertainment available from Electric Events DC transform social, corporate and nonprofit, and wedding events alike.